The concept of “soil health” has received a lot of emphasis lately. 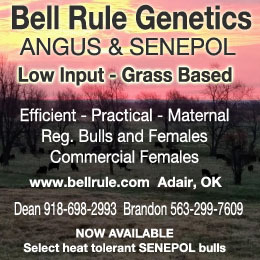 The phrase shows up in magazines, it’s discussed at farmer meetings and in scholarly articles, research projects are designed to study it and federal programs attempt to promote it. Soil health is a crucial topic and it’s well worth all the attention. But it may also be one of those subjects that seem straight-forward, but then when you stop and think about it or try to explain it to someone else, you suddenly realize you don’t really know what the heck it is. It’s one of those simple-yet-complicated topics. Here’s a little overview of what soil health is and why you should care about it. Soil is a mixture of living and non-living things – sand, silt and clay particles, organic matter, air, water, soluble nutrients, and organisms. The combined effects of these components give a soil its important characteristics – pH, nutrient content, erodability, drainage class, suitability for various uses and many more. We rely on soils to provide a number of different functions or services to support our lives. 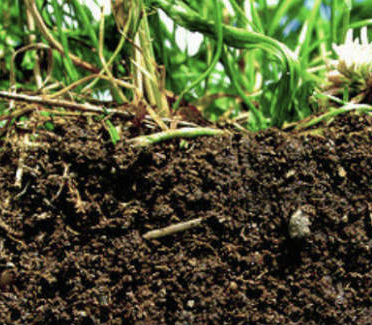 College soils courses typically begin by describing the 5 basic functions of soil: 1) natural medium for the growth of plants, 2) regulation and purification of water, 3) recycling organic wastes and nutrients, 4) habitat for soil organisms, and 5) physical support for building and construction (and plants). For crop production, livestock management, gardening, water purification, forest productivity, landscape engineering – everything – we rely on the abilities of soil to carry out these functions. Soil health refers to a soil’s capacity to carry out these functions. Not all soils perform these functions equally well, and how we manage a soil influences its ability to provide these necessary services. Especially healthy soils perform these functions very well and unhealthy soils do not. The soil parameters that contribute to overall soil health are numerous. Figure 1 depicts the soil health concept and some important parameters. Some factors that determine soil health are fixed or unchangeable soil features such as topography, soil type, soil texture, local climate, etc. We, as land managers, have quite a bit of influence over soil health and function with management too, however. 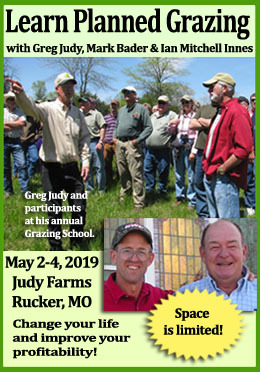 Depending on our choices of tillage and planting methods, crop rotation sequences, manure applications or other amendments, we can enhance soil health or cause it to deteriorate over time. One single soil component that contributes to several of these functions is soil organic matter (SOM). The word ‘organic’ is used here to indicate chemical makeup, that something is carbon-based. SOM consists of living and dead plant and animal tissues in various states of decomposition. It’s the part of the soil that gives it its typical brown color. Organic matter contains energy and nutrients that support plant and soil organism growth and it contributes to a soil’s water and nutrient storage capacity. SOM is also critical for maintaining soil structure. The amount of SOM in any soil is determined by the balance of organic material that is added, and how much is lost through respiration, over time. Organic matter additions to soil can be in the form of crop residues, cover crops, manure amendments or application of other materials. Loss of SOM through respiration is normal and unavoidable, but it is dramatically accelerated with regular intensive tillage. No-till and reduced tillage implements were designed to reduce this respiration loss and therefore preserve SOM. Many soils that have a long history of frequent intensive tillage and little or no organic matter additions are in declining health and are losing function. They erode more easily; they do not hold water and nutrients as well, their surfaces become crusted, rainwater runs off the surface and infiltrates less. 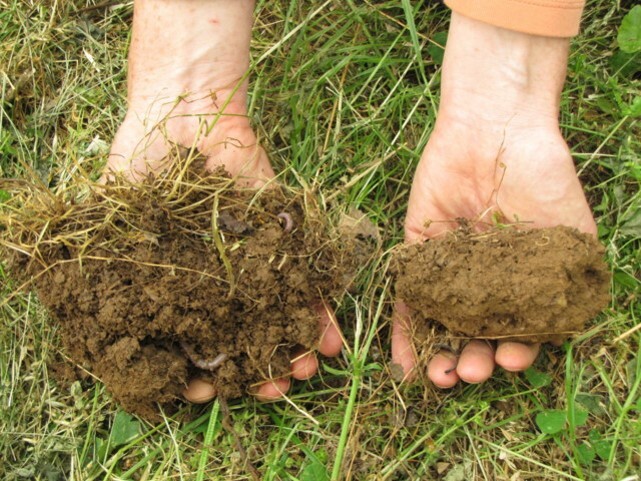 This photo from notillveggies.org shows the difference between untilled soil (on the left) and tilled soil. 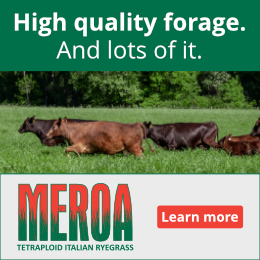 Which one would your pasture plants prefer? At the opposite extreme, soils that are never tilled and have regular organic material inputs tend to be extremely healthy and well-functioning. These soils hold more water and nutrients, they resist erosion, they support active soil microbial populations, they allow more rainwater to infiltrate and lose less to runoff. Most of our Northern NY agricultural soils are somewhere in between these two extremes, and it helps to understand soil health to make good long-term decisions about your organic inputs and tillage methods. If a field is suspected of being in declining health due to poor structure, compaction, erodability, poor nutrient-holding status, improving SOM management can be a big part of progressing toward better function and health. And if you plan a future for a particular field which includes regular intensive tillage, it’s a good idea to also plan for some increased organic inputs in the form of additional manure, cover crop or main crop residues. Laboratory tests for measurement of soil health are evolving. The leading efforts on this topic are the Soil Health Lab at Cornell University and the USDA’s Grassland, Soil and Water Research Lab in Temple, Texas. Both research groups are using similar approaches in analyzing several soil health related parameters and then integrating those analyses into one overall metric. Continued research will guarantee that those integrated measures actually predict real soil function. For now, they are both a really good start. 2014 Cornell Guide for Integrated Field Crop Management. 2014. Bill Cox, ed. Cornell Univ. Cooperative Extension. For more information about field crop and soil management, contact your local Cornell Cooperative Extension office or Kitty O’Neil, CCE of Northern NY, 315-379- 9192 x253; kao32@cornell.edu.